We have hosted some amazing parties at our house. We have had an Ice Cream Social, a Mexican Fiesta, and a Nerf Gun Party. 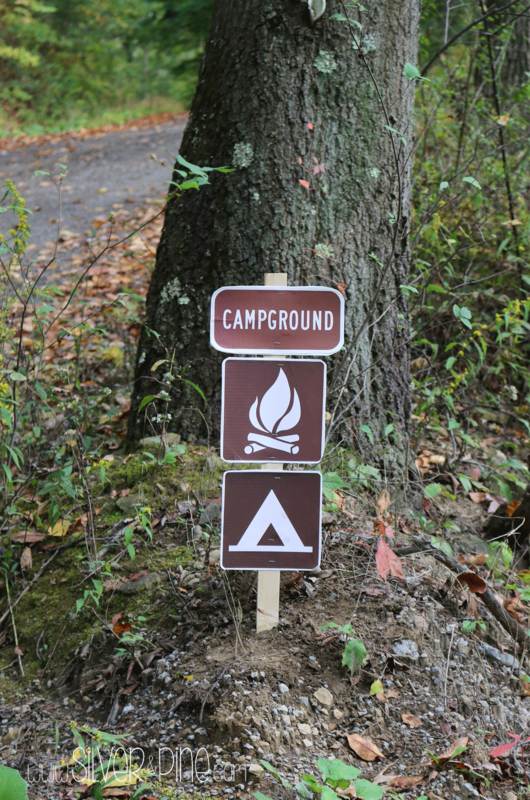 A few weeks ago we had a Camping Party for my youngest son, Stephen, who was turning 5. Traditionally we host a huge party when each child turns 5, 10, and 15. This has been a huge success and a sense of excitement for all of our children, and this year was no exception. I started with making the invitations. All of the clip art was free and I had 4×6 cards printed at my local Walmart. Normally when hosting a large party like this, approx. 60 people, I only prepare snacks and dessert. 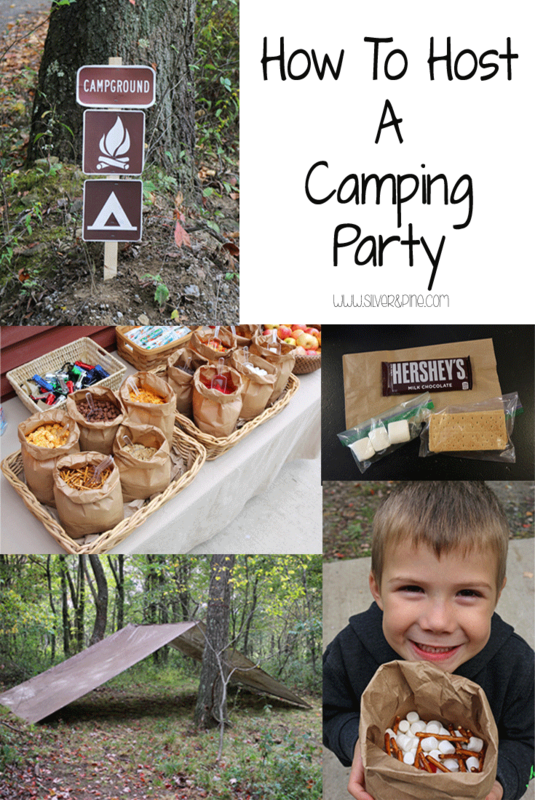 This party was going to have a Trail Mix Bar and Smores. I purchased the ingredients for the trail mix from Walmart, Costco, and Amazon. I tried to keep in mind that all of the food would be sitting out for a few hours, and that little people would be serving themselves. 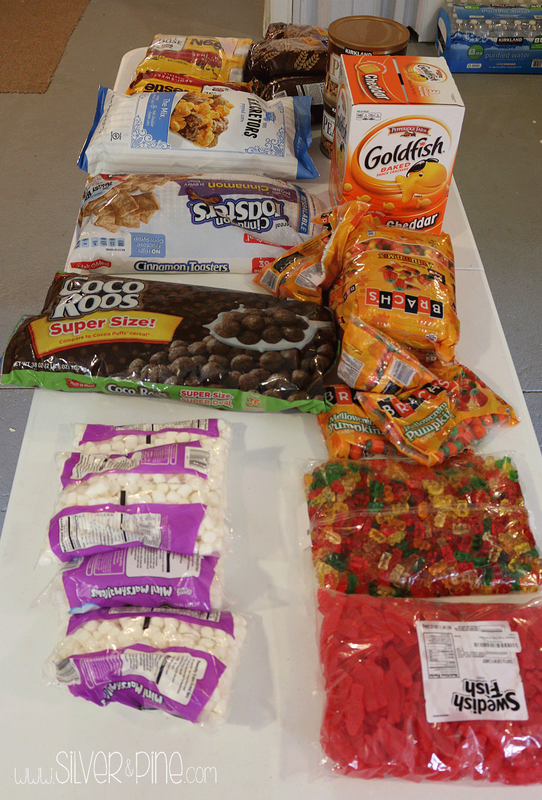 Mini Marshmallows, Swedish Fish, Gummy Bears, Pretzel Sticks, Goldfish, Candy Corn and Pumpkins, Salted Peanuts, Chocolate Chips, Chocolate puff cereal, Cinnamon toast cereal and a mix of Cheddar and Carmel popcorn. This selection was enjoyed by kids and parents alike, and it held up well throughout the evening. I found these little plastic scoops on Amazon for the trail mix. 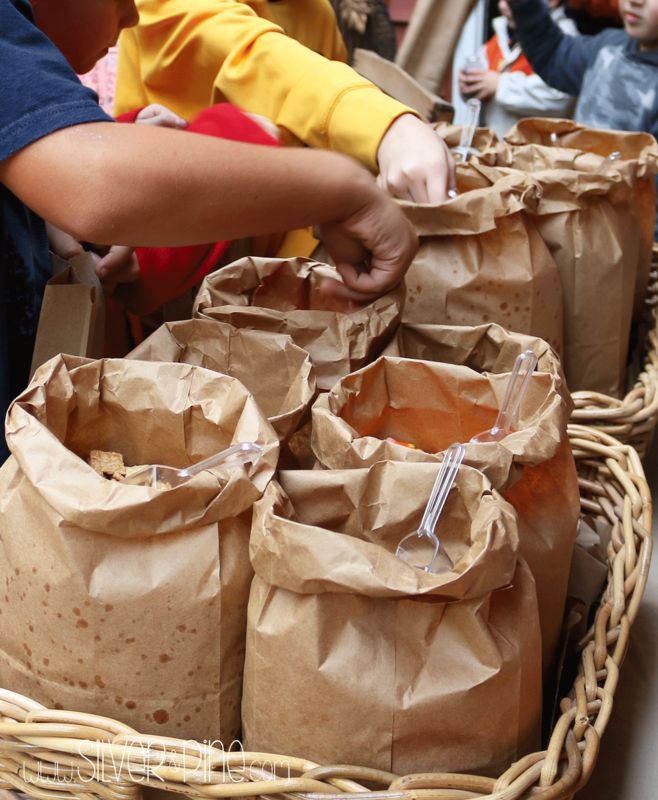 It helped the kids to not overfill their bags and avoided 60 people sticking their hands in the food. 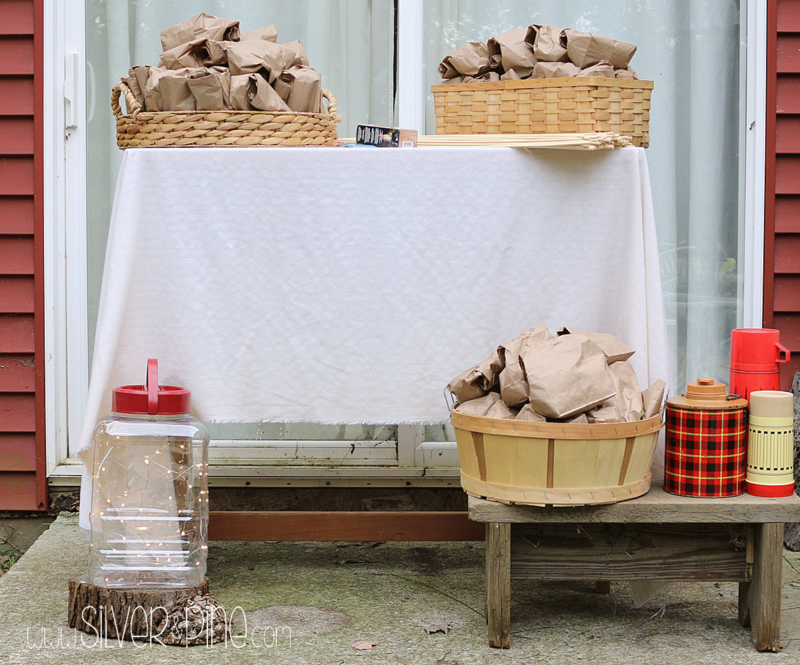 I used two different sized paper bags for this camping party. 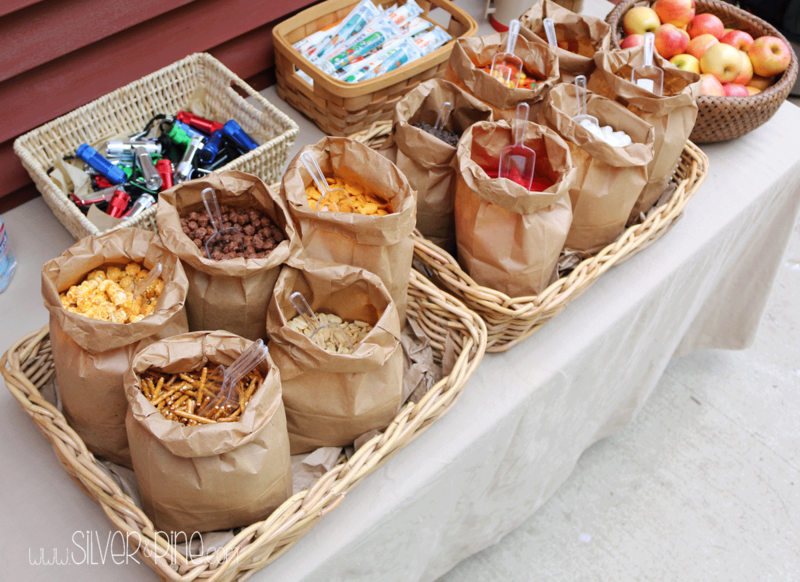 The large lunch bags acted as containers for the trail mix ingredients, and the regular size were for the kids to fill up with their snacks. I also used them to hold the ingredients for the Smores. This was great for cleanup afterwards too! I placed all of the trail mix ingredients in baskets on a table outside. We also had apples and go-gurt, some of Stephen’s favorite snacks. 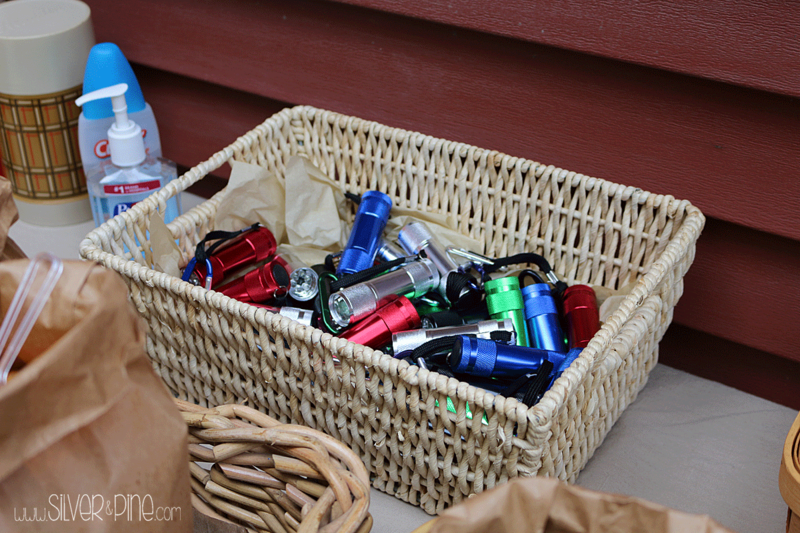 Each child got a flashlight as a favor and they were a huge hit once the sun set. The kids lined up and made their own mix of goodies. 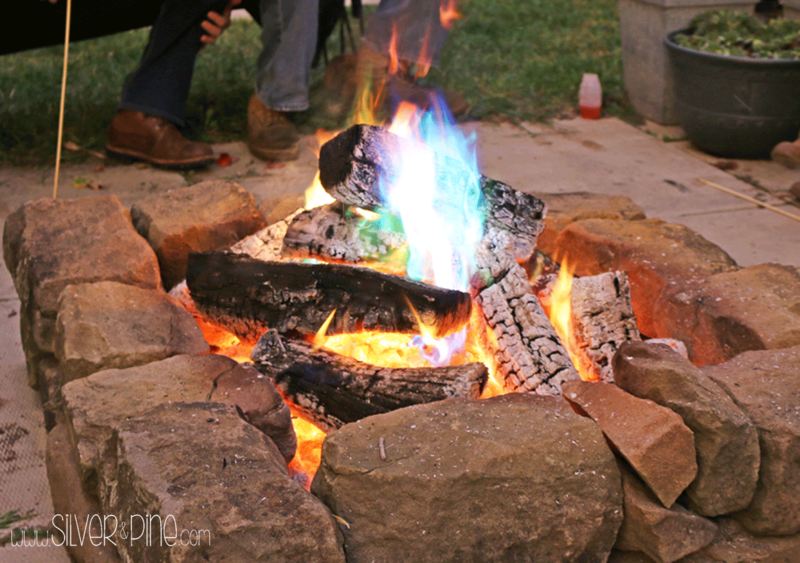 Due to the fact that we would have at least 30 children roasting Smores, I needed to control any chaos that might happen around a burning fire. 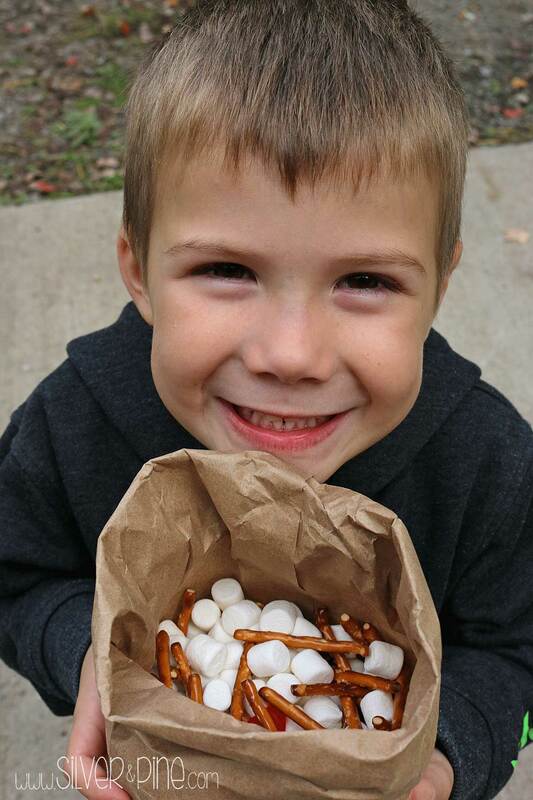 I decided to have bags with all of the Smore ingredients together. That way anyone who wanted to make a Smore only need to grab a bag and a stick and they were ready to go. 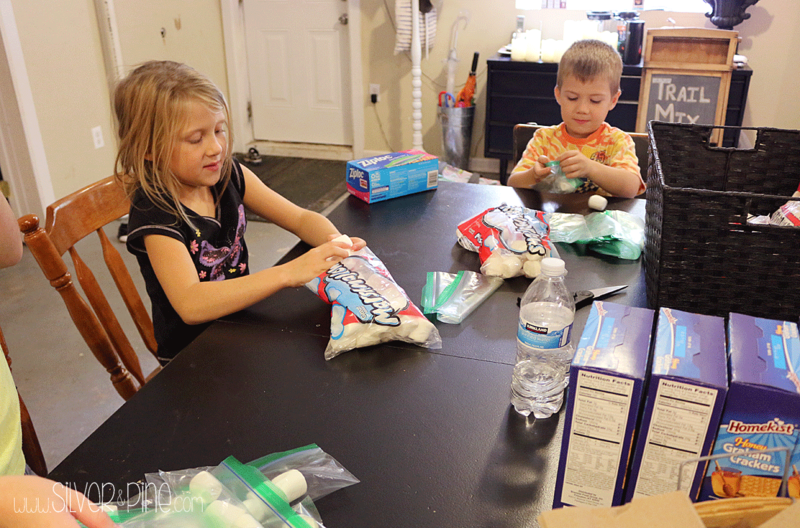 Lea, Stephen and Naomi helped stuff bags of marshmallows and gram crackers, that way nothing got stale. This was a little more work in the beginning, but was worth it in the end because all of the ingredients were fresh and the bags that were left over were not wasted. We made sure there was enough for each person to roast 3 Smores. 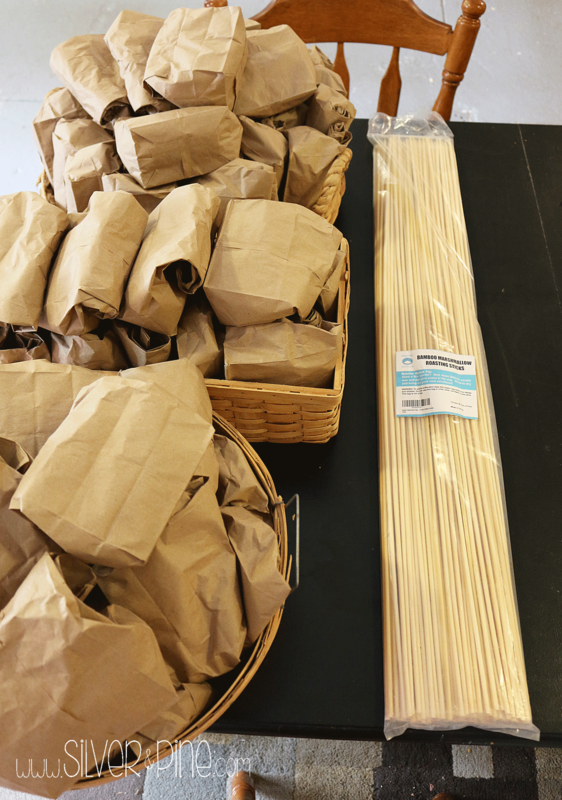 I rolled the bags up and put in baskets and we used disposable roasting sticks that I found on Amazon. I set up a separate area for the Smores, closer to our fire pit. 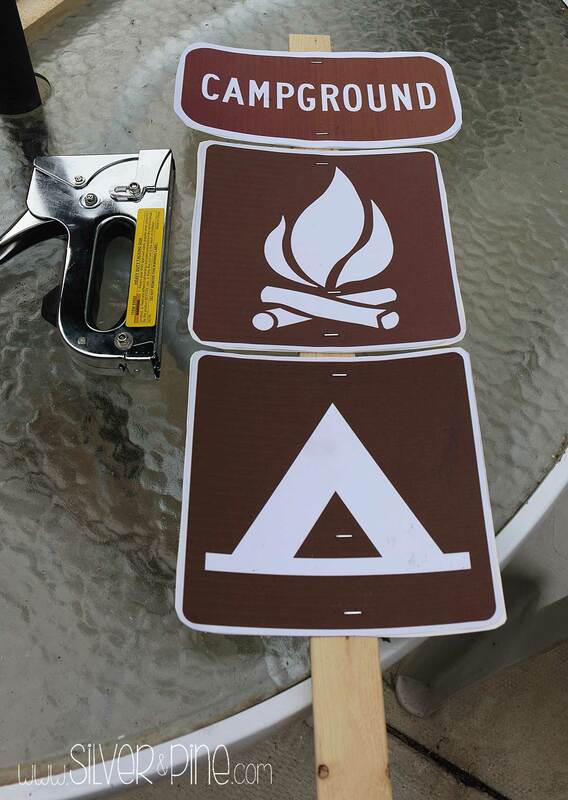 I found some campground clip-art online, and printed them out and placed them throughout our yard. 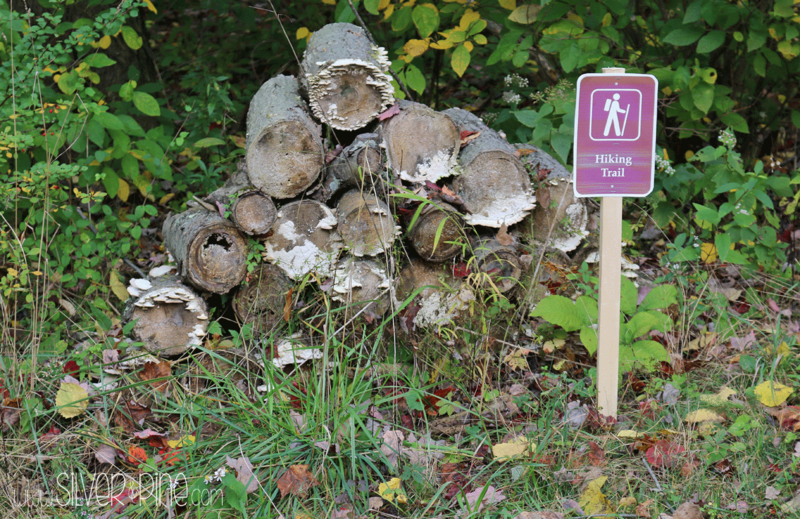 We live in a wooded area, a little further out from town, so these were also beneficial in helping people find our house. I printed them out on my home computer and the girls helped me cut them out. They glued them onto poster board for a little added stiffness. I used my staple gun to attach the signs to 1×2’s my husband cut for me. 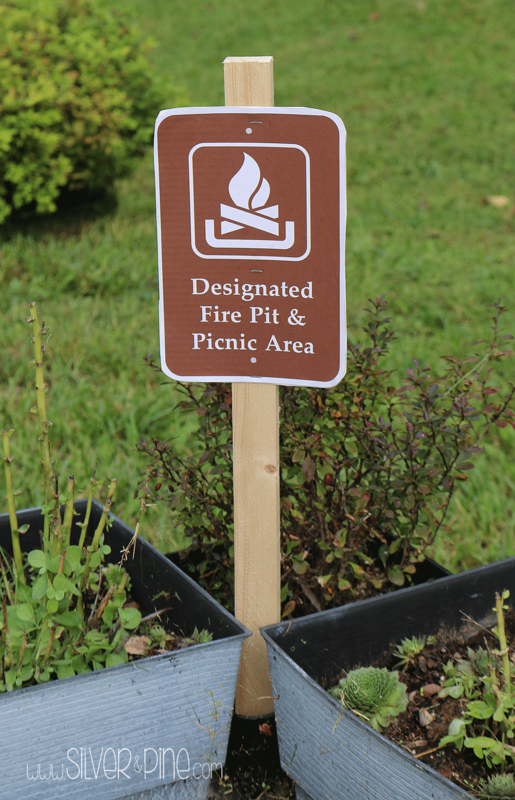 I put one by the fire pit area. I placed three of these signs leading up to our house. 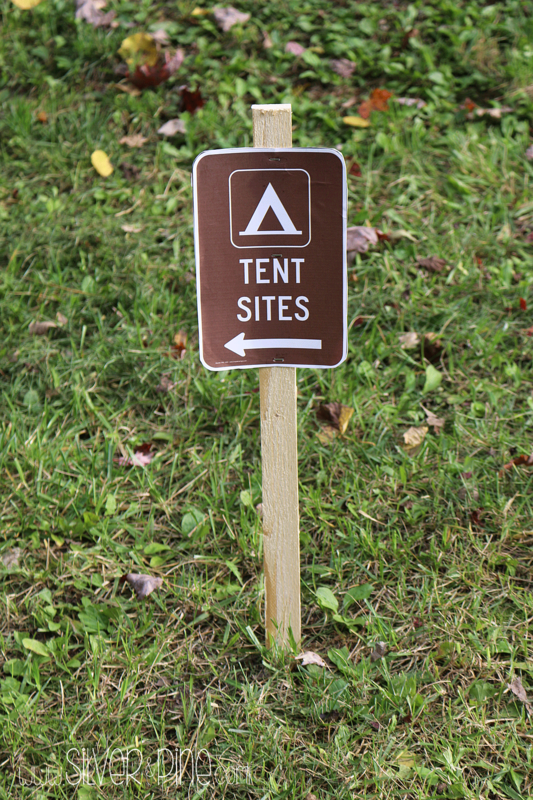 And of course, we had a sign to show everyone where the tents were. 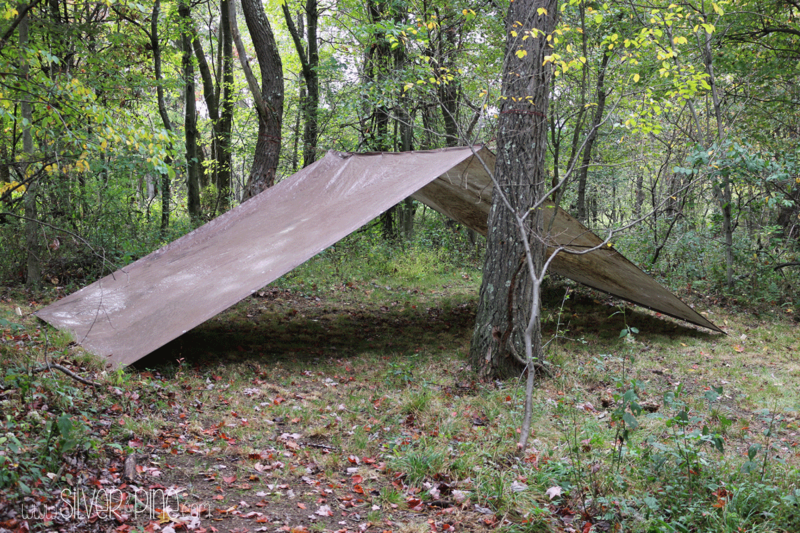 We do not own tents, we are cabin campers, so we used tarps instead. But if you had tents, and you were OK with 30 or so kids running around in them, then go for it!! My husband hung 4 tarps/tents throughout our yard. 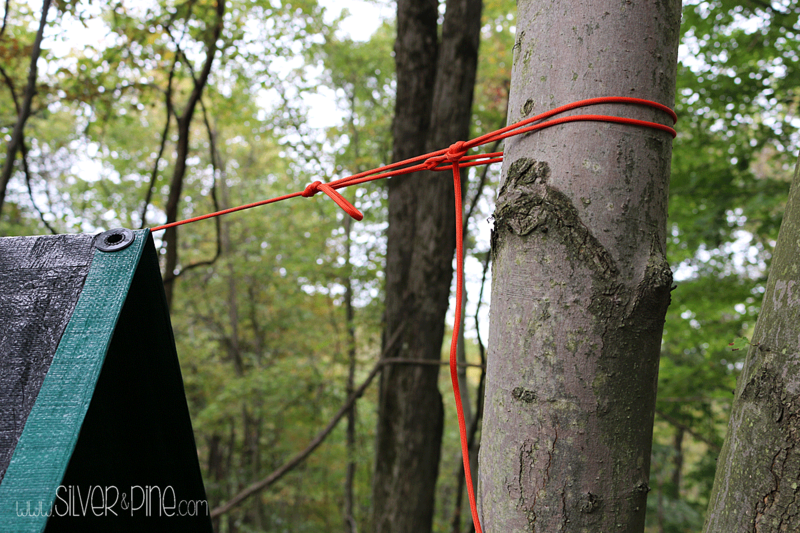 He used para-chord to tie them to the trees. 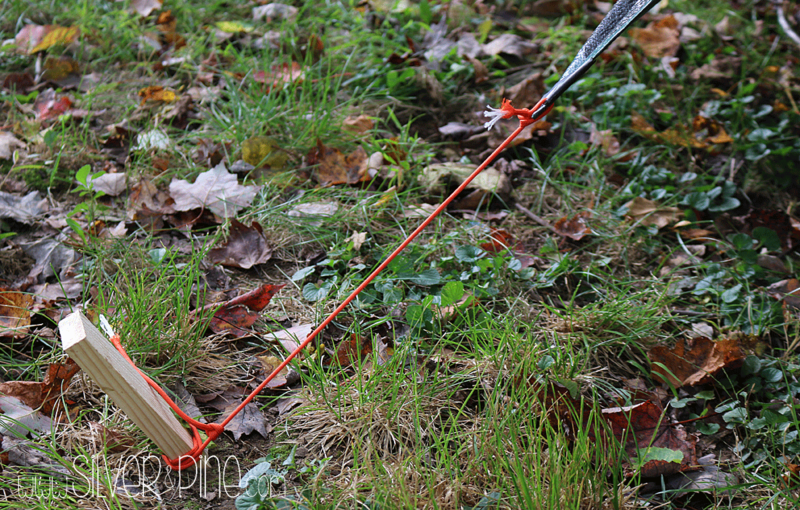 He used 1x2s to stake them into the ground. The kids enjoyed them, most of the time they would just run under them and hide from each other, especially when it got dark. 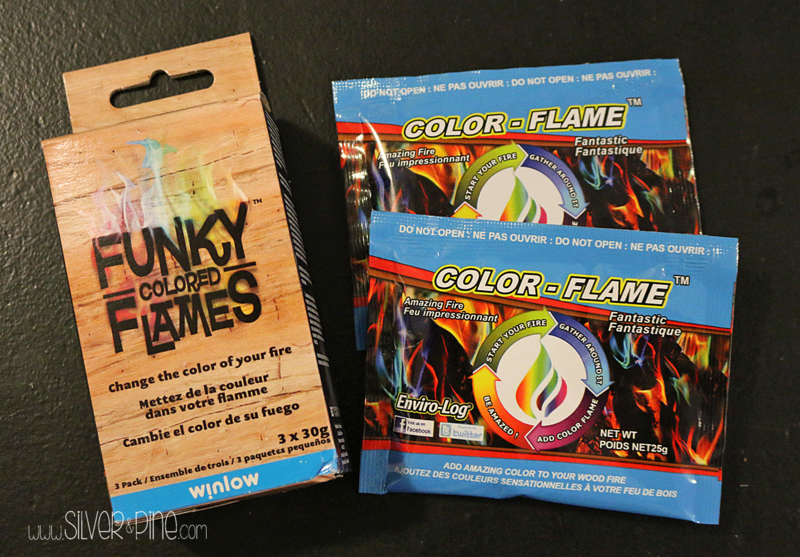 I found both of these products at Walmart, and they are an absolute MUST if you host any type of fire pit/Smore roasting get together. 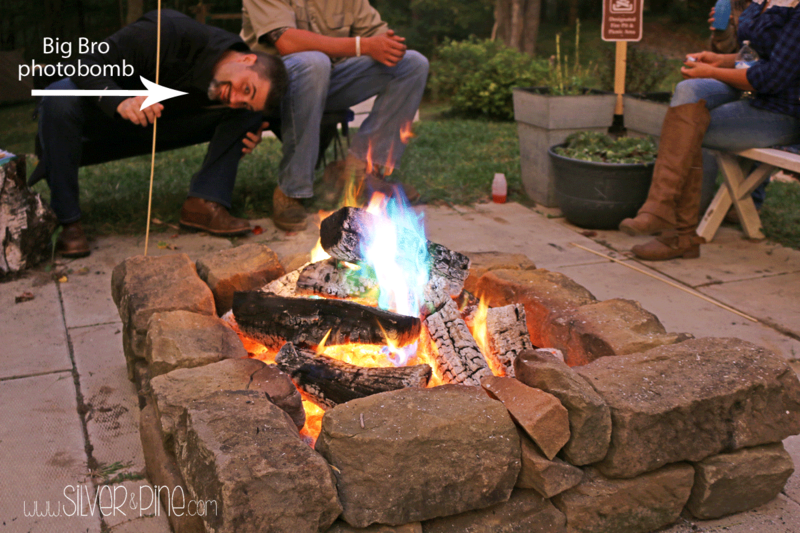 You throw the whole packet into the fire and it changes the color of the flames. These were so cool, and lasted a really long time. My brother sneaked into the shot, and I promised him that I would add him to this post, Hi JP! 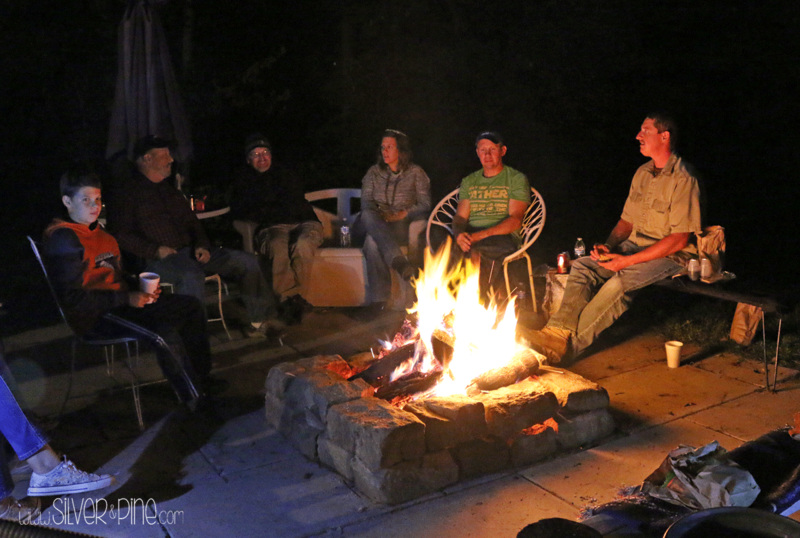 As the night went on the parents enjoyed the fire while the kids ran around in the dark with flashlights in tow. And some gathered around the lanterns to share scary stories. I would like to think the party was a huge success. Stephen played with everyone and ate his weight in marshmallows. About 30 minutes before everyone arrived, my husband got the fire started, and I was able to capture this pic of Stephen sitting on a bench with his little Ninja Turtle, how cute it that?